Communication sits at the heart of global development. And Prysmian’s Telecom business unit is at the heart of many of leading international telecom operators. 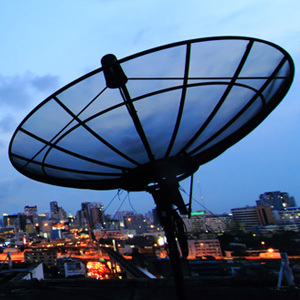 In fact, we’re a world leader in cable systems and connectivity products for voice, video and data transmission. We’re linking the future. When it comes to both design and installation, our innovative telecommunications solutions are created with a long lifespan and a next-generation market in mind. 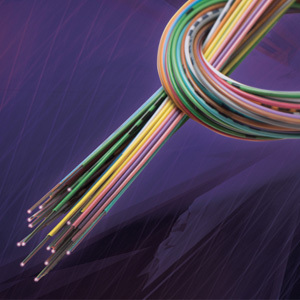 Whether for standard applications or for more specific, challenging, or inaccessible environments, Prysmian consistently produces cutting-edge telecom cabling technology that delivers information wherever and whenever it is required, fast. 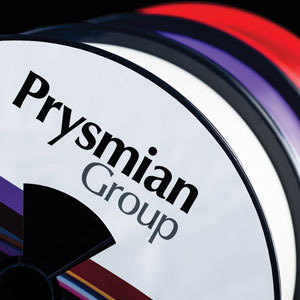 Prysmian Group supports the realization of some of the most important projects where quality of products and innovative cabling solutions are fundamental to meet the more and more demanding needs of modern broadband networks.